In an unprecidented move, the popular cryptocurrency exchange of Binance announced that it was renaming its Tether (USDT) market to a combined Stablecoin Market (USDⓈ). The exchange explained that the move was aimed at supporting more trading pairs with different stable coins as a base. Binance has renamed the USDT Market (USDT) to now be a combined Stablecoin Market (USDⓈ). This is to support more trading pairs with different stablecoins offered as a base pair. We will make a further announcement soon on the exact pairs to be initially moved or added to this market. The exchange went on to explain that the new category and symbol, is not a new stablecoin. Please note that USDⓈ is not a new stablecoin: it is the symbol of Binance’s new stablecoin market. 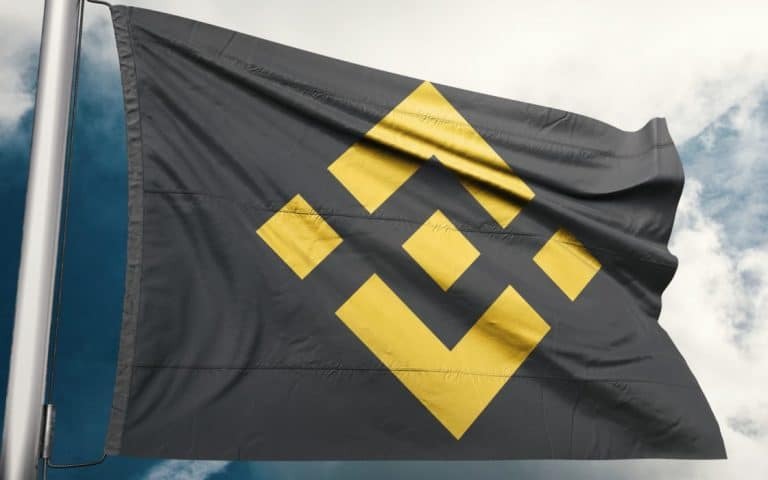 The team at Binance has promised to update on further developments of the new Stablecoin market. But the development of changing the USDT market to include all stablecoins on the platform can be interpreted differently by many crypto traders. The most obvious one is that the exchange is trying to reduce its reliance on USDT as the main Stablecoin. Another simpler explanation is that the exchange is giving its loyal traders what they have been asking for: more trading options and services on the platform. What are your thoughts on Binance combining the Tether (USDT) market into one for combined stablecoins? Please let us know in the comment section below.